'Do you not tremble in My presence? 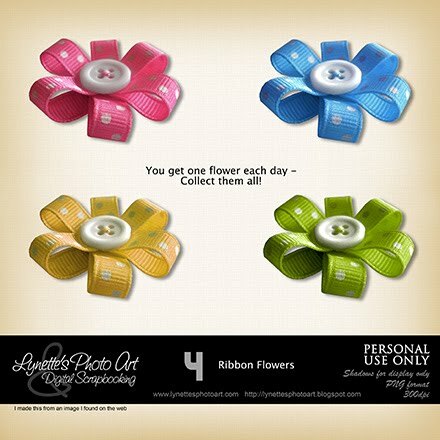 Today I'm giving you one of these adorable Ribbon Roses I made from an image I found on the web. They match the last set of four I gave you. You can snag one each day - enjoy! If you like it well enough to download, please leave me a comment at the bottom of this post as I have disabled 4shared comments. Please support this blog by shopping my PayPal store. God bless you! Ooo, more flowers, thank you! So pretty! Thank you, Lynette! Thank you Lynette, I will try again and it work!! I just hope I have had the pink one, only for you would I make such an effort for one little precious element, every day. I think they are so cute, so so so unique and I am glad you are sharing them with us.